It's been a very active day today. 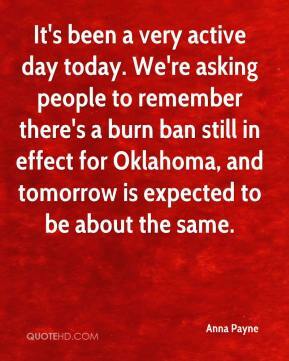 We're asking people to remember there's a burn ban still in effect for Oklahoma, and tomorrow is expected to be about the same. 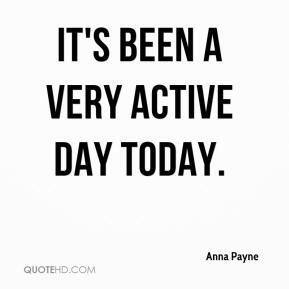 It's been a very active day today. 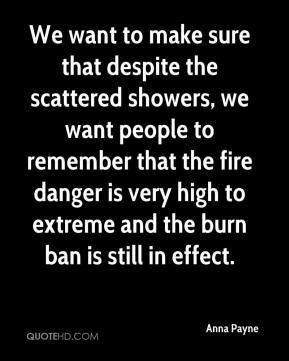 We want to make sure that despite the scattered showers, we want people to remember that the fire danger is very high to extreme and the burn ban is still in effect.